Stephen Tucker posed with the TWRA commission Friday morning during a regular board meeting. Stephen Tucker of Gallatin appeared before the Tennessee Wildlife Resources Agency on Friday because commissioners wanted to meet the 26-year-old in person. He also brought his trophy along with him. He says the unusual-looking antlers have been in safe storage at a bank, where they have to dry for 60 days before an official measurement. The rack has more points than the world record, but it is no more than an inch bigger in total size. "It's going to be pretty close," Tucker said. "But I don't know how much they shrink. So it could shrink a bunch, and it might not shrink any. I've just tried not to think about it." 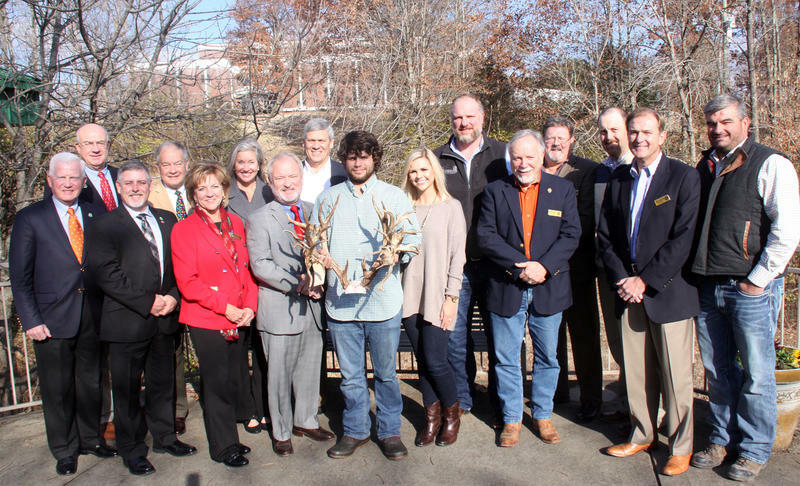 Either way, TWRA officials say the "Tennessee Tucker Buck," as it's being called, will definitely set a state record. TWRA captain Dale Grandstaff said there appear to be other deer with antlers similar to those on the record buck, near where it was shot. Tucker said he hasn't decided what to do with the rack, which could be worth as much as $100,000. 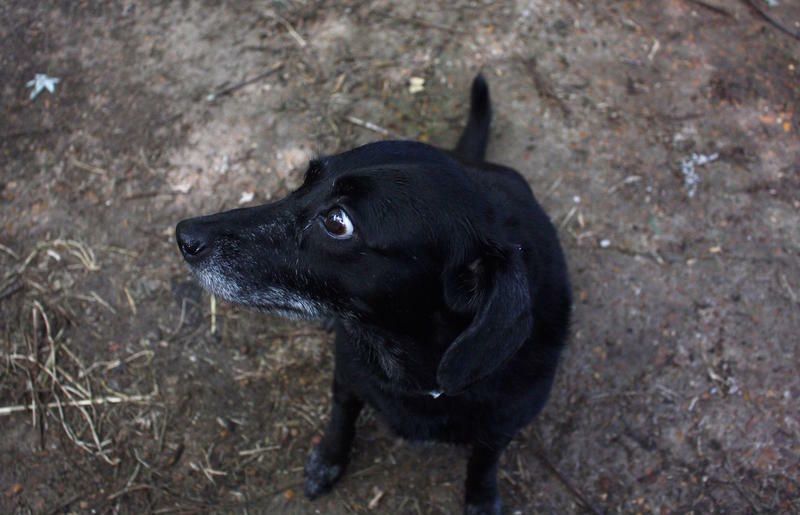 For years, Nashville pet owners have likely been over-vaccinating against rabies. Now a move to clarify the city’s rules could save time and money for roughly 100,000 pet owners in Davidson County. For many Nashville dogs, the past few months of roaming off-leash in city parks was a newfound freedom. Quietly, Metro Parks was studying a trial run of leash-free-hours at three parks. But the dogs could not be trusted. Nashville’s water department is trying a new kind of outsourcing. 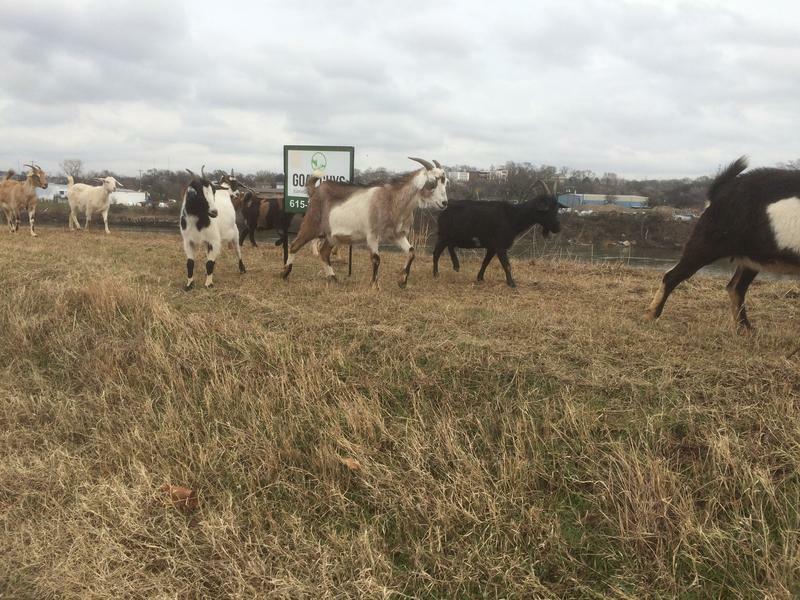 Maintenance of a three-mile levee around MetroCenter has been handed over to a herd of goats. 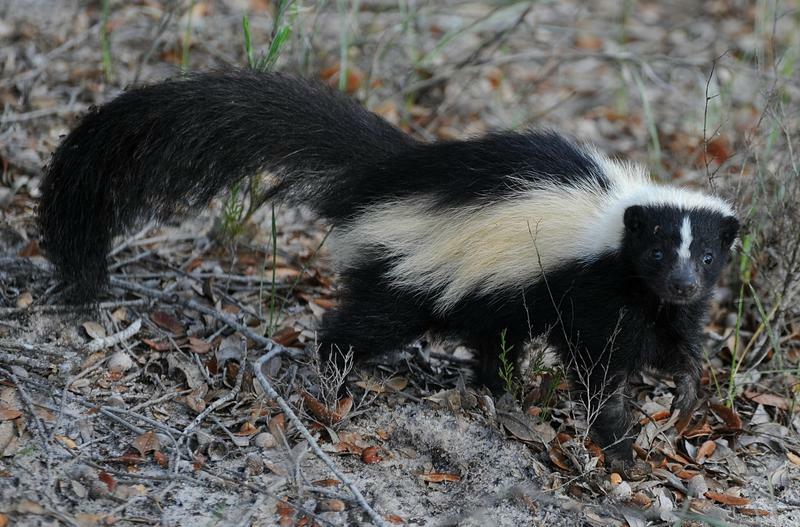 State lawmakers have turned back a bill that would've let Tennesseans own skunks as pets. The decision came Monday night, after veterinarians argued there's no vaccine available to protect skunks from rabies. The proposal, House Bill 2034, would have made Tennessee the 18th state to allow domesticated skunks. The measure had already passed the state Senate, and it fell just six votes short of the 50 needed for passage.